Morel’s French Steakhouse & Bistro offers bistro dining on an elegant patio that overlooks the Las Vegas Strip. 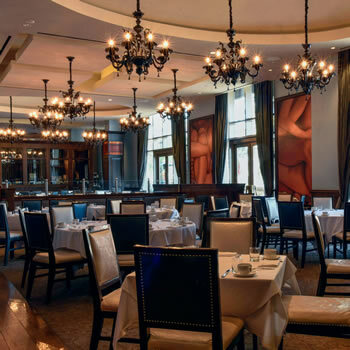 Serving authentic French cuisine, Morel’s French Steakhouse offers an incredible array of bistro dining on an elegant patio that overlooks the Las Vegas Strip. With over 400 wines, 60 artisanal cheeses and an iced seafood bar, every thing at Morels’ is impressive. This classy French steakhouse has separate menus for breakfast, brunch, lunch, dinner and even for kids. 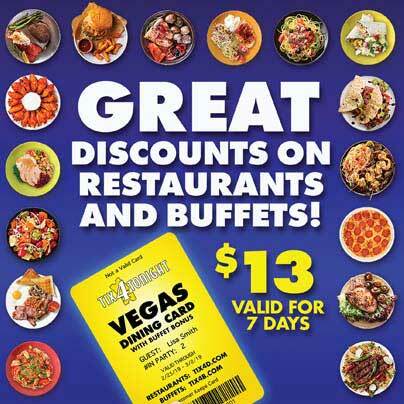 Get 20% off food only with your Tix4Tonight dining card.